Killian Jornet Shatters 20,320-Foot Mt. 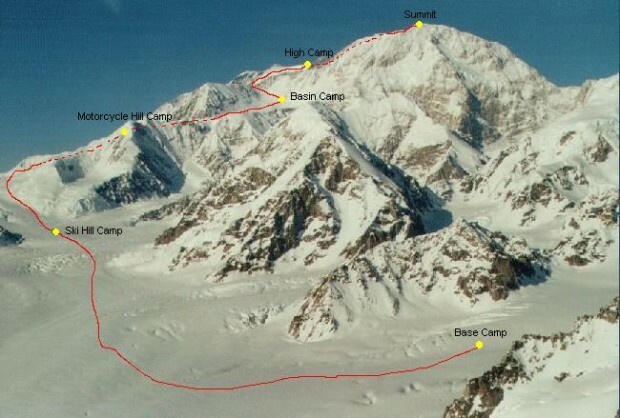 McKinley, AK Speed Record in Sub-12 Hour Ascent/Descent! 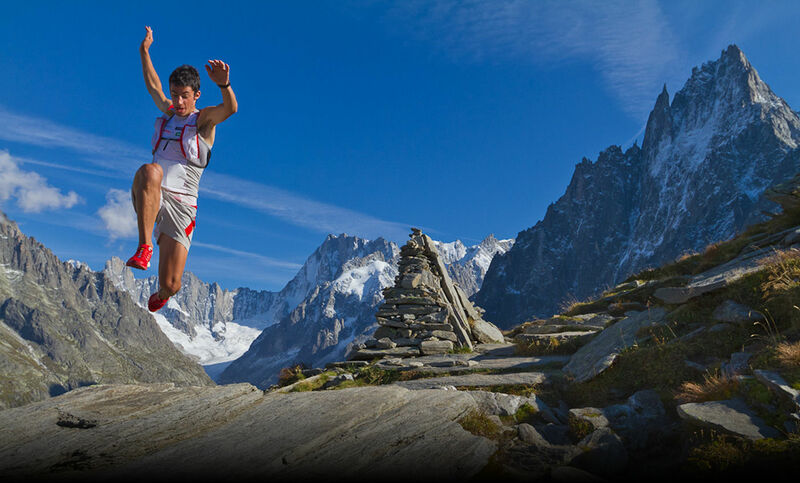 Spaniard Kilian Jornet is simply an animal. He’s currently making a name for himself by speed climbing all the most iconic peaks in the world. Last year, Kilian set the record on the 14,682-foot Matterhorn in Switzerland climbing it up and down in only 2 hours and 52 minutes beating the previous record by 20 minutes. 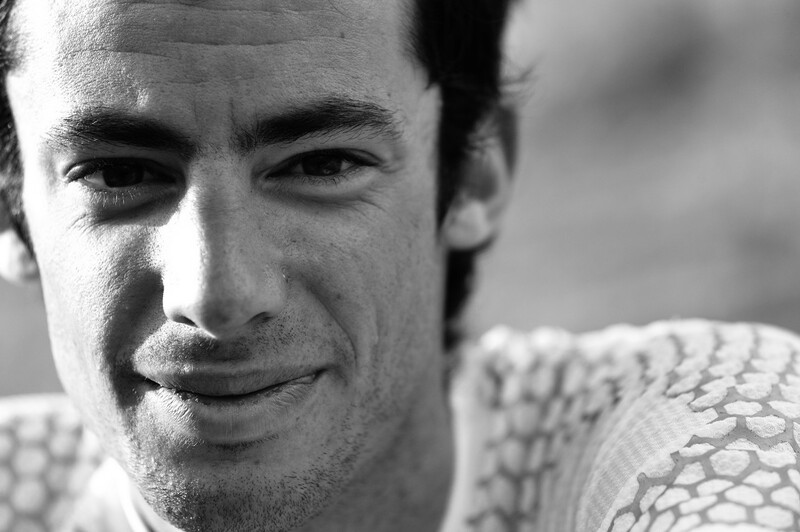 Kilian also broke the 23-year old speed record on France’s 15,781-foot Mt. Blanc last year. He climbed Mt. Blanc up and down in just under 5 hours, taking more than 13 minutes off the previous record. Kilian just set another speed record by running up and down 20,320-foot Mt. McKinley in Alaska last week. He climbed via the popular Western Buttress route and got up and down in 11 hours and 40 minutes. Kilian used only crampons and skis to pull off his speed ascent and descent. 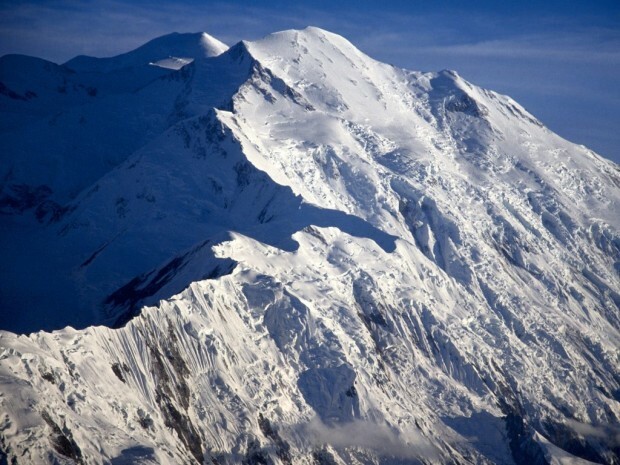 He has acclimatized to McKinley before the speed ascent. 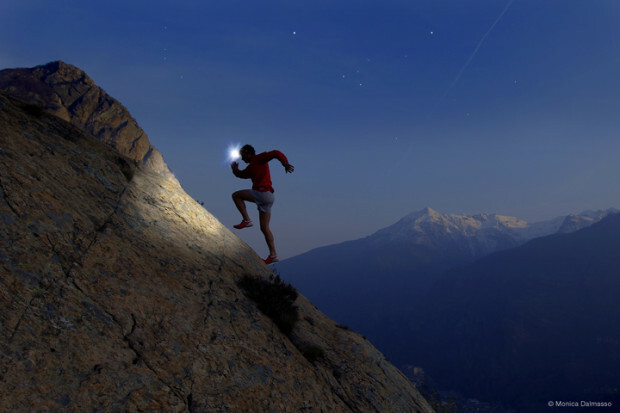 Kilian covered 33 miles and 13,000-vertical feet on his speed climb of McKinley. Kilian shattered the previous record set by US Air Force veteran Ed Warren by 5 hours and 6 minutes. Kilian’s “Summits of My Life” project. Kilian is on a 4 year tear of speed climbing records right now that he calls: “Summits of My Life.” His next projects will be 18,510-foot Mt. Elbrus (the tallest peak in Europe), 22,841-foot Aconcagua (the tallest peak in South America), and 29,028-foot Mt. Everest. Congrats, Kilian. Very very impressive feat.